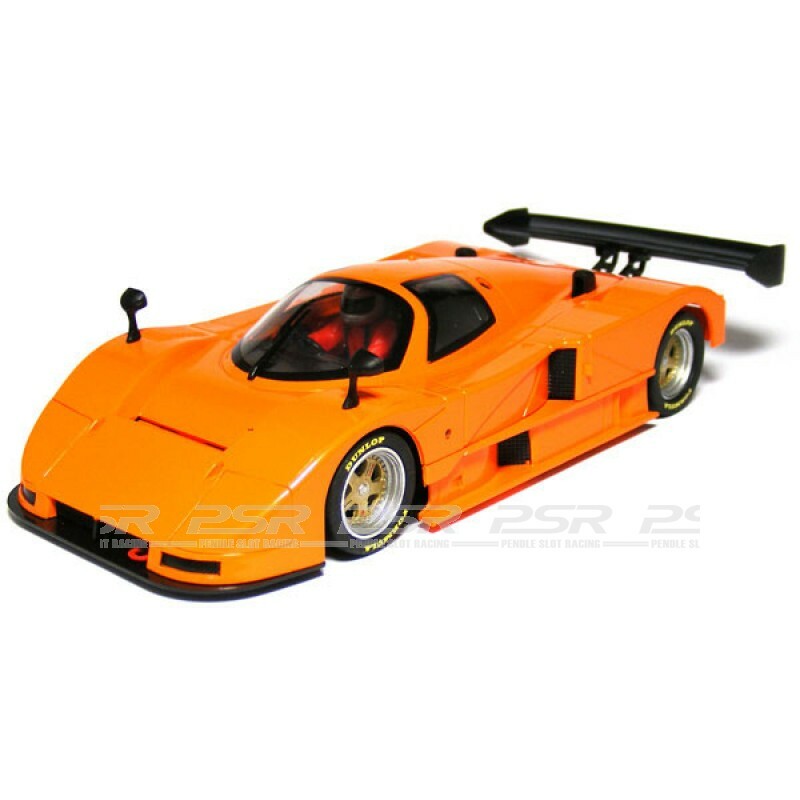 MR Slotcar Mazda 787B Contenders Series (MR1005AO) Orange painted Mazda body with painted driver figure, all other parts will be moulded in black. Fitted with the 22K motor inline configuration. Includes extra anglewinder & sidewinder motor pods.